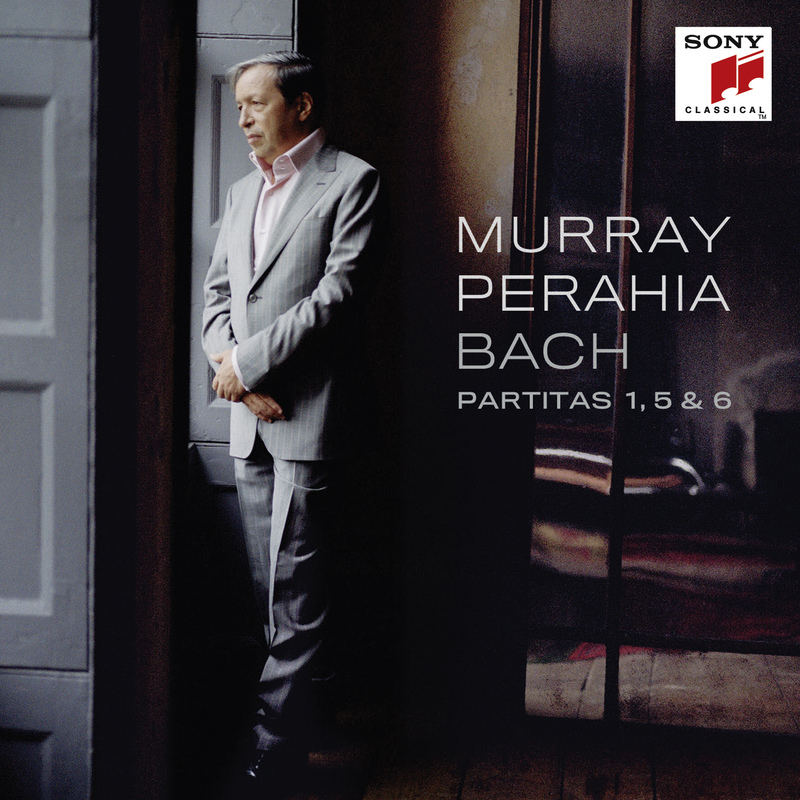 Murray Perahia’s recent accounts of Bach on disc have been nothing less than impeccable and this concluding volume of the Partitas continues in the same vein, delighting and quietly dazzling with readings that are thoughtfully incisive and elegant in equal measure. Composed largely in the French style at the rate of one a year between 1725 and 1730, and originally intended as ‘Clavier-Übung’, pieces for keyboard practice, the partitas were the first works Bach published in 1731, a decidedly belated decision given he was then in his mid 40s, and they acquire a special significance for being designated by him as his Opus 1. Substituting a modern Steinway for harpsichord, Perahia delivers poetic, crisply contrasted readings that gracefully ink in the carefully crafted, startlingly diverse landscapes of individual partitas to illuminating effect while also adroitly mapping out the detailed architectural trajectory of all six works. Recorded in the pristine acoustic of the Rundfunkzentrum in east Berlin, Bach’s note on the score’s title page that this is music “composed for music lovers, to delight their spirits” is more than satisfied here, Perahia keenly alert to the origins of the music in dance. The earliest of the works, No 6 (composed alongside No 3 in 1725), boasts an exhilarating, virtuoso Allemande and a vividly counterpointed Corrente that is treated by Perahia to nimble and nuanced playing to marvel at, its dauntingly complex Gigue despatched with almost casual aplomb. The improvisatory Preambulum that opens No 5 rings out fresh, flexible and wonderfully alive, the triplet rhythms of the Allemande flowing like a mountain stream in spring, the Italianate Corrente delightfully carefree. The First Partita revels in understated contrasts and Perahia exploits the opening flourishes of the Allemande, the deceptive simplicity of the brace of minuets, the gymnastic Gigue, and the sonata-like form of the Corrente with a dexterity and deftness that is hugely enjoyable.